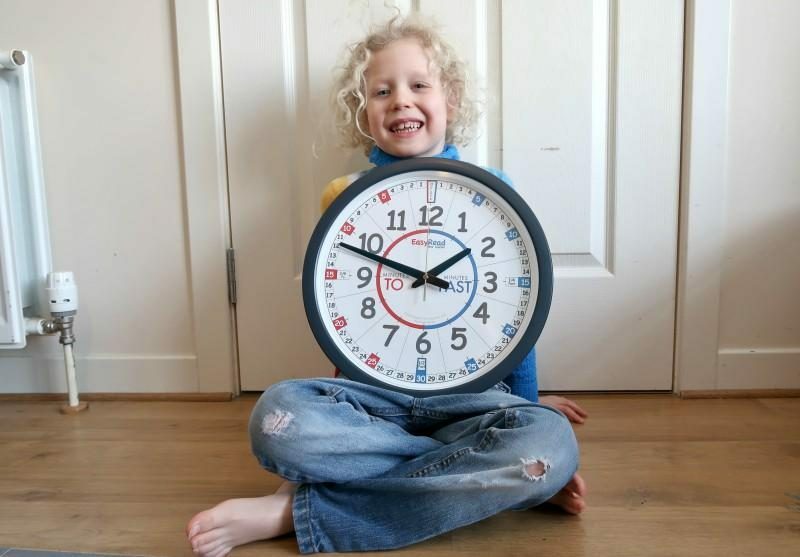 My six year old has been working on telling the time for a little while now. He’s absolutely fine with O’clock and half past, but the other times have not been as easy for him. 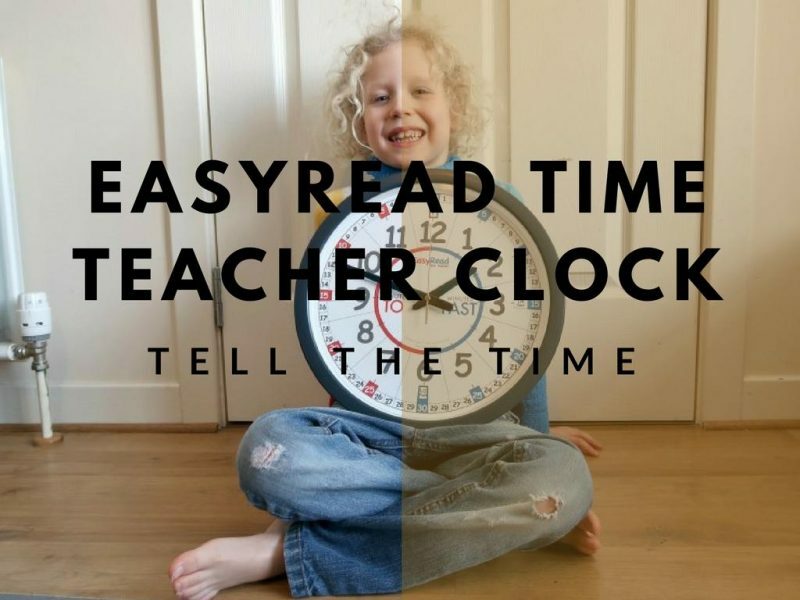 So we were delighted to receive the EasyRead Time Teacher Classroom Clock. This is the ideal clock for a classroom or a home educating family like ours. The idea is so simple, it’s genius! 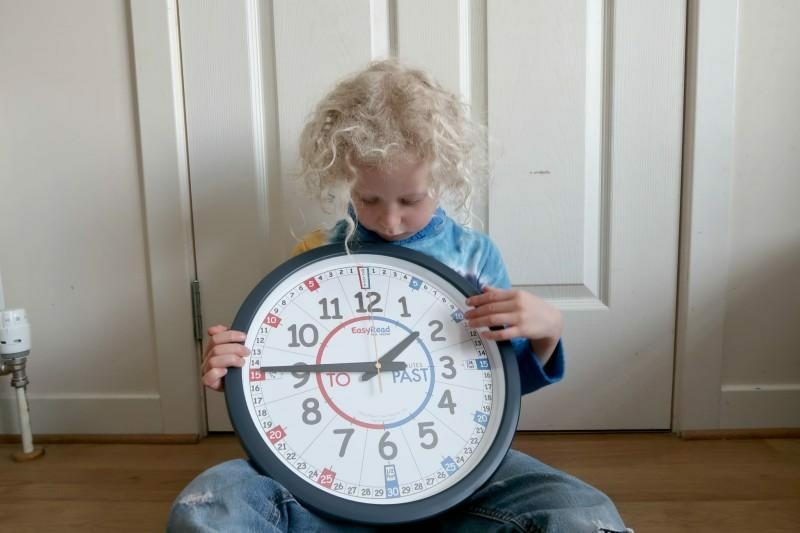 First the child says the number the long hand is pointing to, then looks to which side the of the clock it is pointing to. If pointing to the blue side they say ‘minutes past’ and if pointing to the red side they say ‘minutes to’. Finally they say the number the short hand is pointing to. So this could be said ’20 minutes to 5′. My 6 year old understood this pretty quickly and he can now use the clock to tell the time. 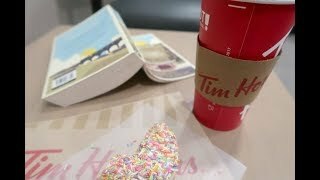 After a few weeks I hope that he will become more confident and start to use his knowledge on normal clocks and tell the time with ease. 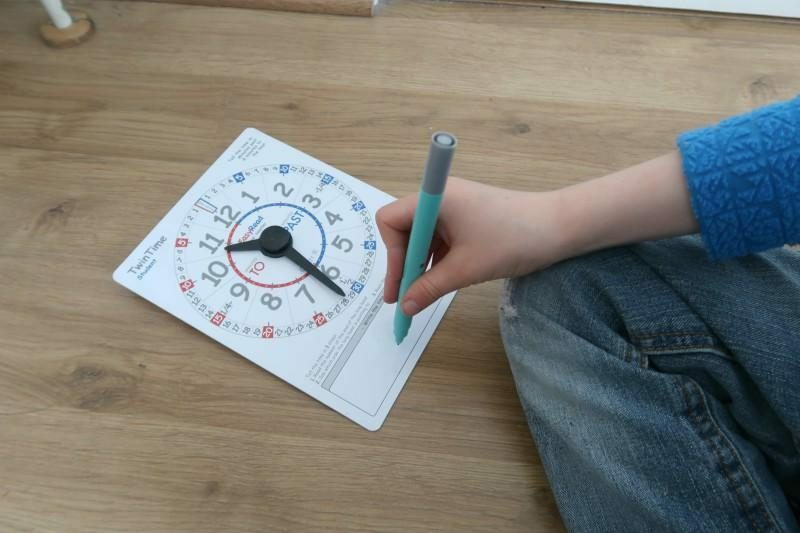 The student twintime card can be bought separately and helps children to practise telling the time in both analogue and digital styles. One side of the card is identical to the clock, with moving arms and a space to write the time at the bottom. The opposite side of the card has a different clock face which can be used with 2 steps to tell the digital time. 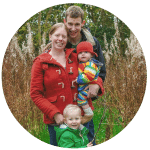 With the 2 step method the child simply needs to write the number that the short hand points to, followed by the number that the long hand points to. So it should look a bit like this – 5:23. 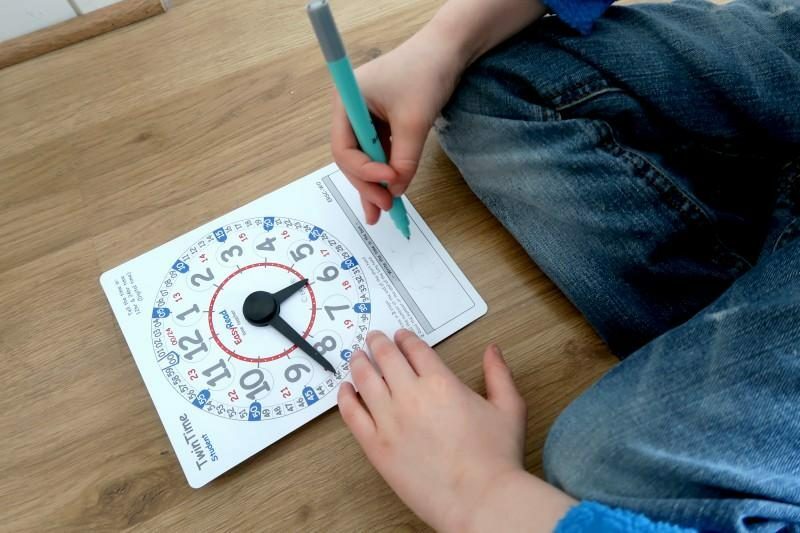 This is a great way to get children to associate the analogue and digital clocks and understand the concept of a 24 hour digital time. My eldest was interested in using the twintime card, especially as it’s wipeable. That always makes it more fun! I did find that the clock looks pretty plain and not too exciting for young children, but I guess this has to be balanced with trying not to make it too confusing for students. 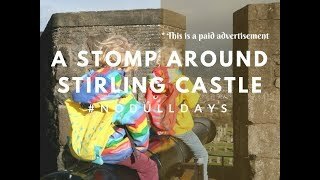 I am amazed at how simple, but effective this idea is and love how quickly my 6 year old is picking it up. I’m sure my 4 year old will be eager to learn how to tell the time now too! 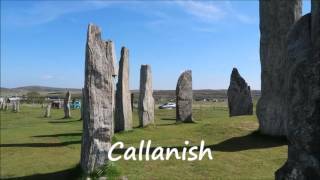 * We were sent the clock and twintime card for the purpose of this post, however all opinions are my own. Oh this looks like something that could be really helpful for our 8 year old as he is really struggling to get telling the time. It’s so easy to use, I highly recommend it!